Ideas, Games and Inspiration: A half-day PD packed with activities you can take straight to your classroom. 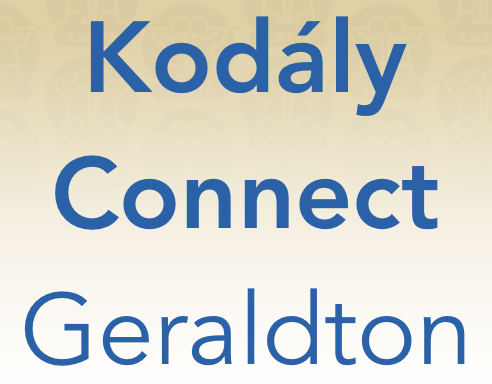 Whether you are a classroom teacher or an instrumental teacher, come along to experience Kodály-inspired ideas that will engage your learners and support their musical skills. 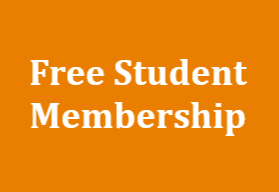 Fun and hands-on activities and ideas to take straight to your students. Please join us for a social lunch after the workshop (note that lunch is optional and is at your own cost). Rosalie is a music teacher at Hale School and has been an advocate for Kodály in WA for many years. She works in the classroom with all ages from Year 1 to Year 11 students and is a vocal/choral specialist. 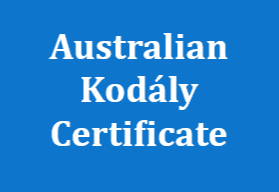 Along with her B. Ed (Primary) and B. Mus (Voice) from UWA, Rosalie holds the Australian Kodály Certificate and is currently the President of KMEIA WA. She regularly presents workshops for KMEIA WA and is an accredited lecturer of the Australian Kodály Certificate. Recently, Rosalie has begun to specialise in early literacy and numeracy development through singing, movement and singing stories. 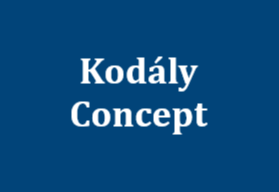 This area has become a new passion for her and she has thoroughly enjoyed developing a Kodály inspired program for 5-9 year olds that is being developed and trialed at Hale School called “Sing2Learn”. We can’t wait to connect with you there!